Most recent edition available in print in the Learning Commons (first floor). Ask at the Research Help Desk. Searching the vast array of U.S. government documents and legal sources can be complicated. These resources can help! A comprehensive guide to U.S. government publications, from presidential papers to Census statistics. Not on campus? No problem; it's an e-book! A guide to reading and understanding statues, regulations and cases, and using all the basic tools of legal research. And it's online! 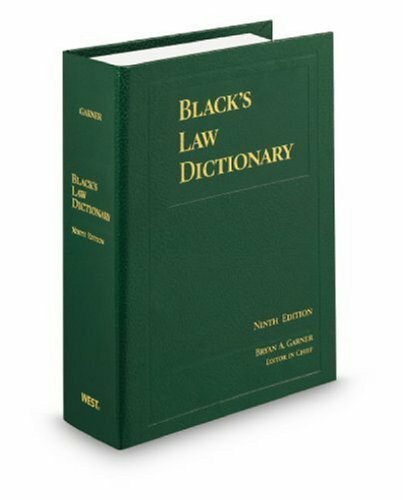 For more than a century Black's has been the gold standard for the language of law.